Four former Midwest League players were traded Friday, including three who once suited up for the Clinton LumberKings. Three of those ex-Midwest Leaguers were traded in a five-player deal between the Seattle Mariners and the Tampa Bay Rays. The Mariners sent RHP Dylan Thompson and two former LumberKings, RHP Andrew Kittredge and first baseman/outfielder Dalton Kelly, to the Rays for utility player Richie Shaffer and former Bowling Green Hot Rods third baseman/outfielder Taylor Motter. Motter spent the 2012 season with the Hot Rods, and also played briefly for Bowling Green in 2011. He cumulatively batted .242 with 6 HR, 40 RBI and 25 SB in 102 Midwest League games. He made his major-league debut for the Rays in May. 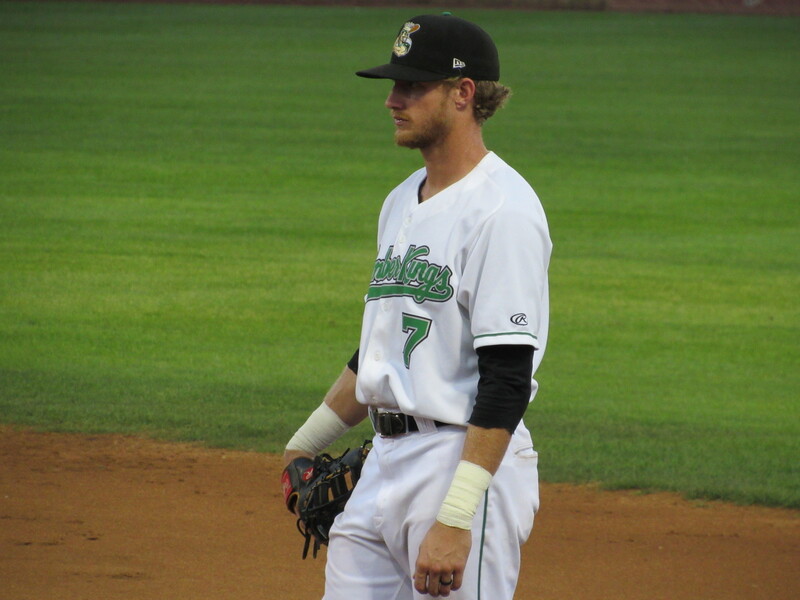 Kelly played with the LumberKings this year. He batted .293 with 7 HR, 58 RBI and 21 SB in 130 games. 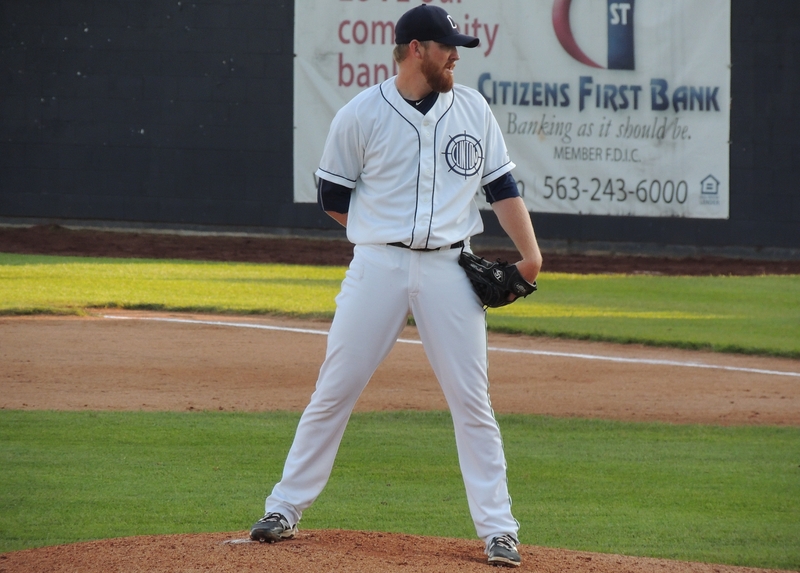 Kittredge briefly pitched for the LumberKings in 2012, posting a 0.84 ERA with one save, 16 strikeouts and one walk in 10.2 innings (five appearances). Also on Friday, the Mariners traded former LumberKings RHP Zack Littell to the New York Yankees for LHP James Pazos. Littell pitched for Clinton during the past two seasons. In 2015, he went 3-6 with a 3.91 ERA, 84 strikeouts and 30 walks in 112.2 innings (21 starts). In 2016, he went 5-5 with a 2.76 ERA, 95 strikeouts and 21 walks in 97.2 innings (16 starts) for the LumberKings before being promoted to High-A. The Milwaukee Brewers claimed former Cedar Rapids Kernels outfielder Adam Brett Walker II off waivers from the Minnesota Twins on Friday. Walker is a Milwaukee native. Walker was named the 2013 Topps Midwest League Player of the Year after batting .278 with 27 HR and 109 RBI in 129 games with the Kernels. He led the Midwest League in home runs and runs batted in, and his 83 runs scored were good for second in the league. 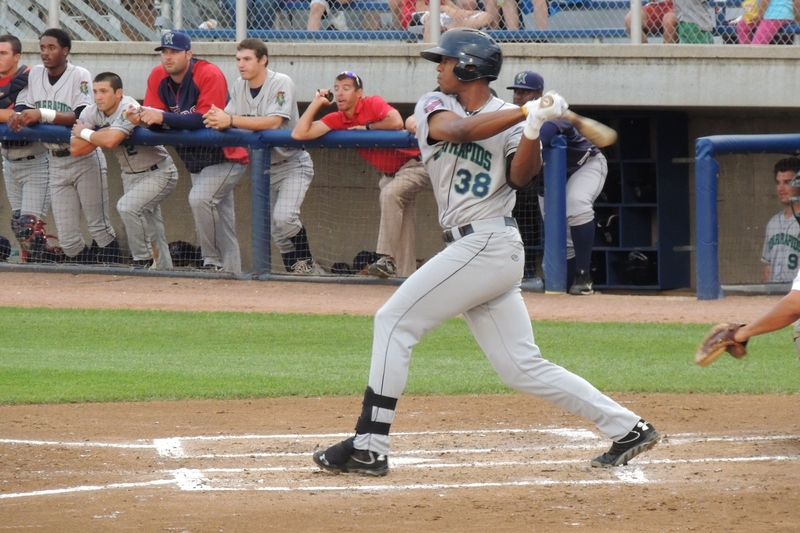 Twins outfielder Byron Buxton, who was Walker’s teammate in Cedar Rapids for the first half of the 2013 season, was named the Midwest League MVP and Prospect of the Year, as well as the Topps Minor League Player of the Year, that year. Walker spent the 2016 season with the Rochester Red Wings, Minnesota’s Triple-A affiliate. He batted .243 with 27 HR and 75 RBI in 132 games. He struck out a career-high 202 times, and drew 44 walks. This entry was posted in Bowling Green Hot Rods, Cedar Rapids Kernels, Clinton LumberKings, International League, Midwest League, Rochester Red Wings. Bookmark the permalink.